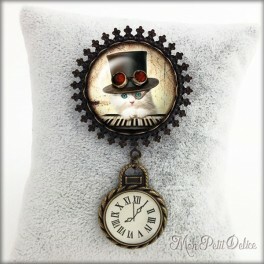 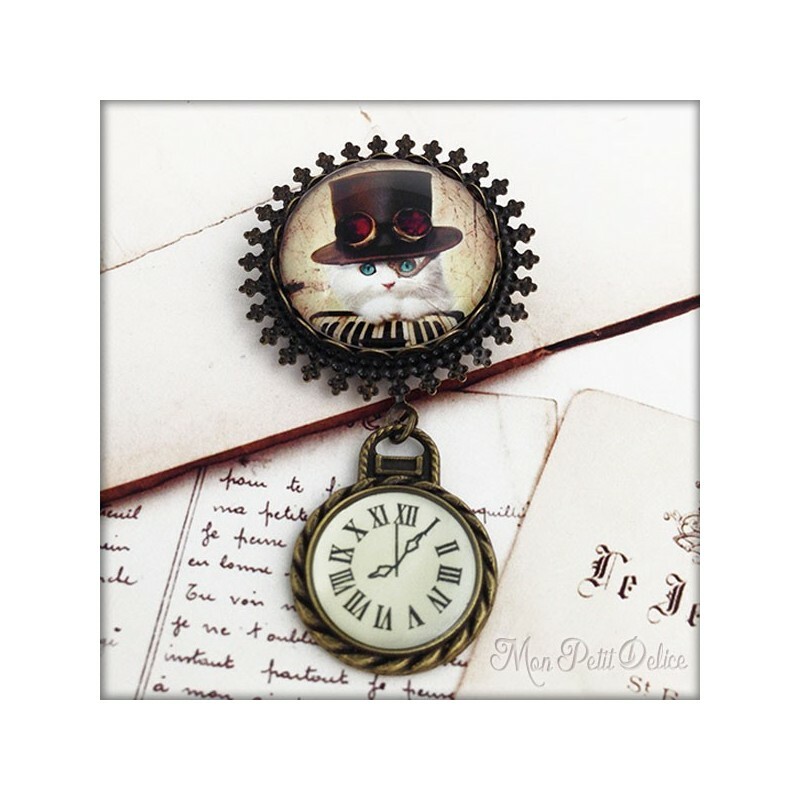 Original vintage brooch with a Steampunk Cat illustration, handmade using high-quality prints. 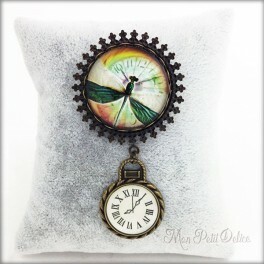 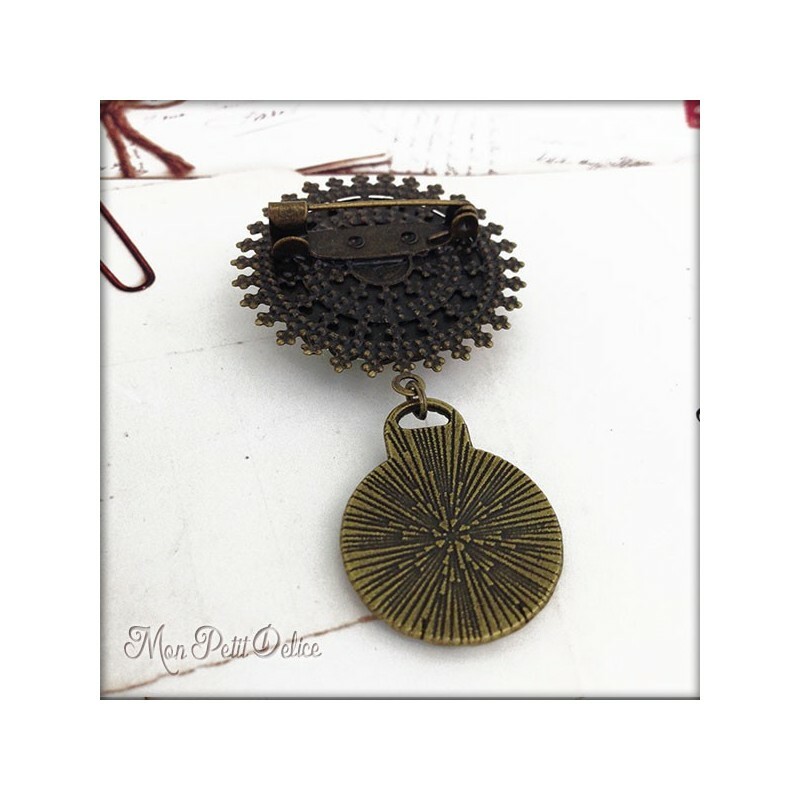 Perfect to wear, and give a vintage touch to your clothing. 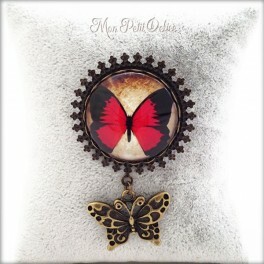 The brooch have a bronze base (nickel free ), an original charm and a glass, giving it a three-dimensional finish. 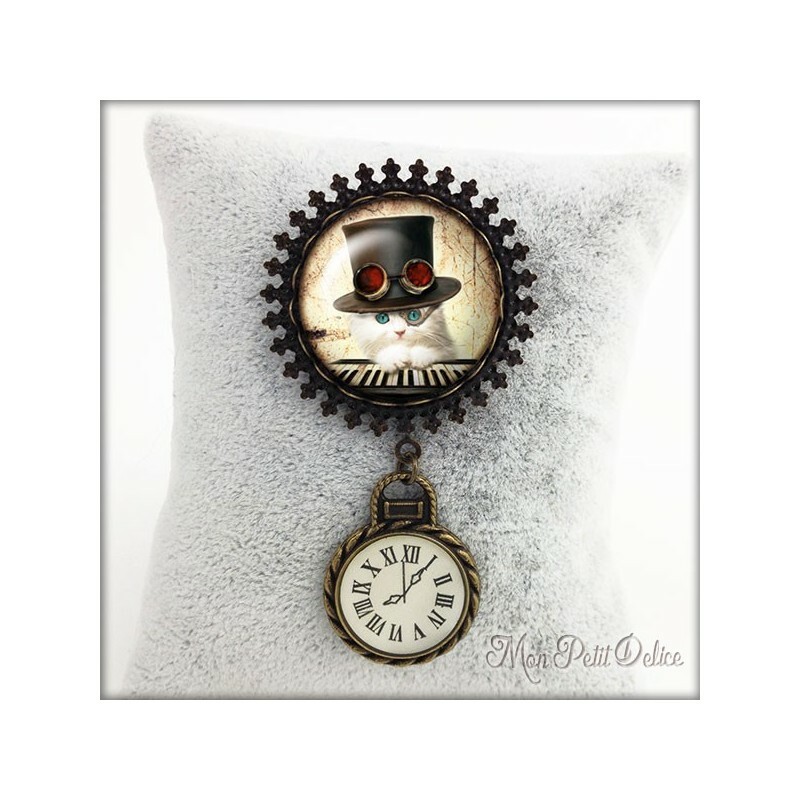 You can also find it available in other options, so make sure to check out the Accessories button where you can find rings, necklaces, earrings and more with this design, ideal for making your own combinations.